When the frozen yogurt craze exploded a couple years back, I wrinkled my nose at the mere mention of it. Everytime someone invited me to eat FroYo, I’d quickly say, “No, thank you!” I just don’t like the taste and feel of yogurt, and having it frozen doesn’t make it any better. So it’s a surprise that I greatly enjoy BLK 513’s Charcoal Activated Frozen Yogurt. Well, when I first learned that, I had no reaction whatsoever, because I didn’t know what Din Tai Fun is. When I visited Taiwan last month, we didn’t even include it in our itinerary. I’m not big on Chinese food, so forgive me when I only got to try xiao long bao for the first time last month. Thankfully, the good reviews of Din Tai Fung in Megamall convinced my friends and I to try it. It’s been a long time since our last get-together. We met in my old company back in 2010-2011, and even though we’ve all moved on to different jobs, we still keep in touch. In fact, I still talk them everyday! However, getting the gang together can be really difficult. So I was really happy last Saturday to meet with them, even though some still couldn’t come. Back in October (I think—I’m old and my memory’s terrible), my family had a late Sunday lunch in San Pablo. Instead of going to our usual (Si Christina! ), I suggested we head to PatisTito Garden Café, a café and restaurant owned by the awesome Patis Tesoro. PatisTito Garden Café, previously known as Kusina Salud, is part of Viaje del Sol, a culinary excursion involving a number of artisan cafés and restaurants in Laguna and Quezon. Apparently, Viaje del Sol is Patis Tesoro’s brainchild! You know you found worthwhile friends when you can spend six hours together just playing board games. 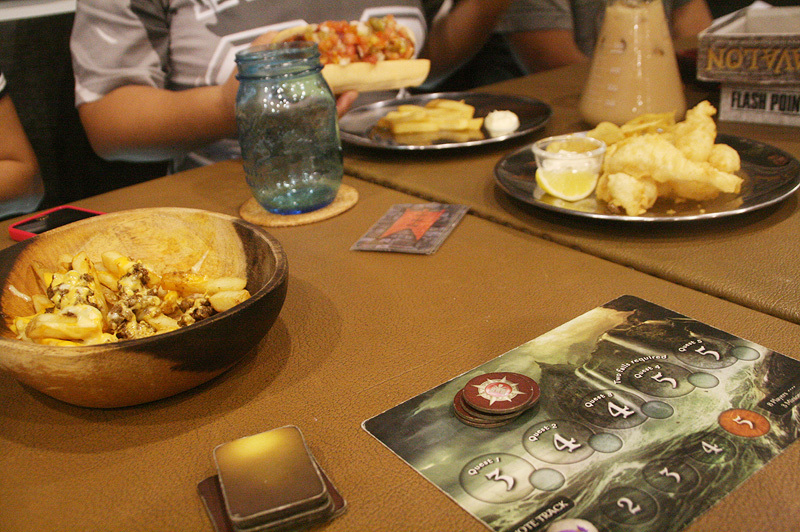 Last Saturday, my officemates and I headed to Dyce ‘N Dyne, a steampunk-themed board game café in Kapitolyo, for a full day of food and games. I thought I would collapse and fall asleep, because we went straight from the office. However, we were too busy having fun and fighting and arguing and being all competitive to be sleepy. I learned so many new games that day! As a kid, the only board games I played religiously were Dama, Chess, Scrabble and Snake & Ladders. The only time I got to play Monopoly was during Intramurals in school. 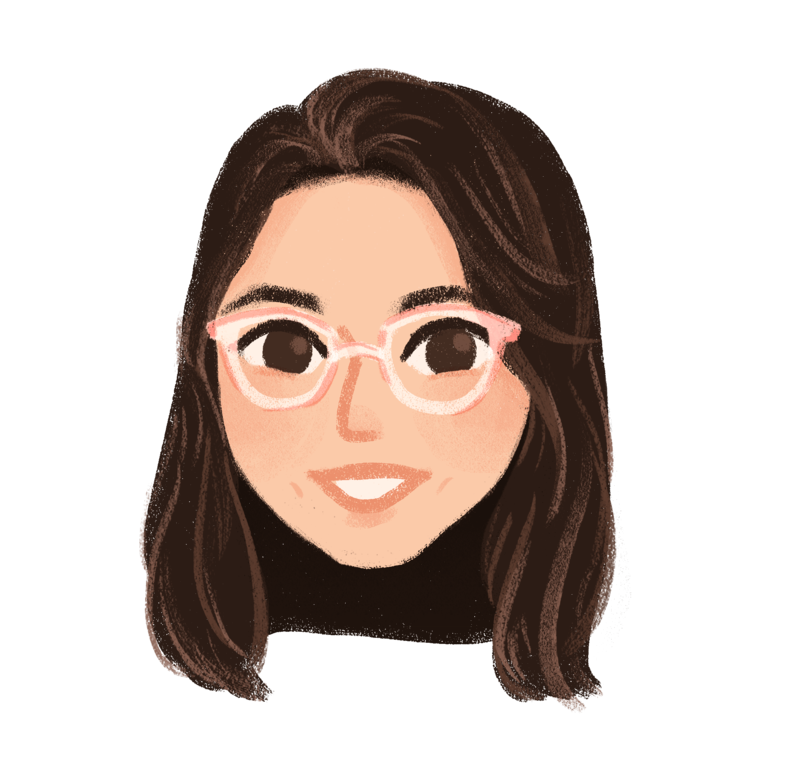 It seems a bit silly that I end up enjoying and learning more games just when I reached my 25th year. But there’s nothing wrong with that, right? If you ask me about night shift perks, it has to be the breakfast and lunch dates after work. Twice or thrice a week, some of us head straight for breakfast before going home. Be it a quick meal at McDonald’s or Jollibee, or something a little heavier at Tapa King of Sinangag Express, we spend an extra hour together. Our choices are limited, since not a lot of restos open at 7AM. We fondly call ourselves the Breakfast Club, because why not? Last Saturday was a bit different since we trooped all the way to Binondo to feast on Chinese food. We were supposed to go there earlier, but we ended up leaving the office at around 11AM due to overdue tasks. First, Tihn, Stan, Kaedi, Malorie and dropped by The Para Shop Manila to buy some paracord for the night shift bracelet. We battled the summer heat, drowsiness and hunger as we waited for Tihn to decide which paracord she wanted for her personal bracelet. Heh. She had to leave early, though, so it’s just Kaedi, Stan, Malorie and me who had to devour all the glorious food.